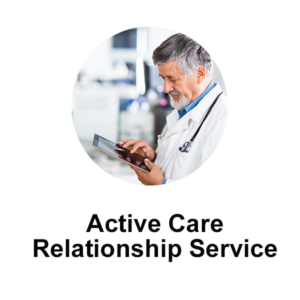 Helps link a patient with care team members and enables organizations to send data files between the patient and the members. 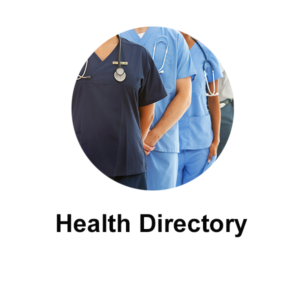 Allows participating organizations to manage information regarding healthcare professionals and to allow health professionals to efficiently share health information. 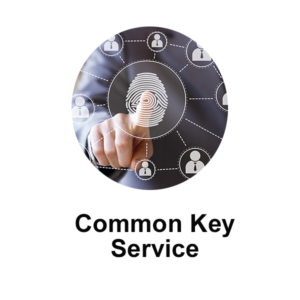 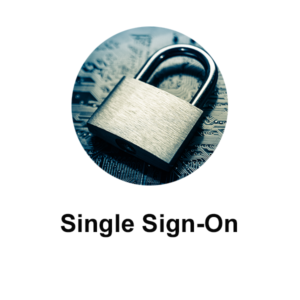 Increases security by simplifying a user’s access establishing a signed trusted identity and set of attributes that can be used by an individual or service between trusted data sharing organizations.